2919. 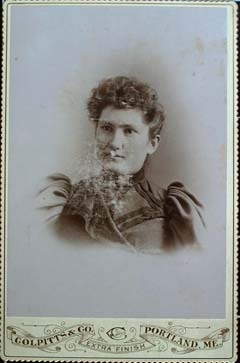 Undated cabinet card of female subject. Notation on sticky that was attached to the photograph read "Sadie??" Notation on back of photograph (see 2921) reads "Mother" Photographer: Colpitts & CO. PORTLAND, ME, EXTRA FINISH". Text on back of photograph reads: COLPITTS & CO. 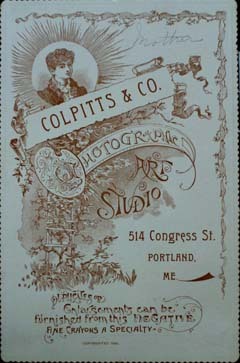 PHOTOGRAPHIC ART STUDIO 514 Congress St. Portland ME. Enlargements can be furnished from this negatuve. Fine crayons a specialty." Source: Darrell Messer, Harvey, Rephotographed by Tim Patterson. 26 Jul 2007. 2921. Back of undated cabinet card 2919 of female subject. Notation on sticky that was attached to the photograph read "Sadie??" Notation on back of photograph reads "Mother" Photographer: Colpitts & CO. PORTLAND, ME, EXTRA FINISH". 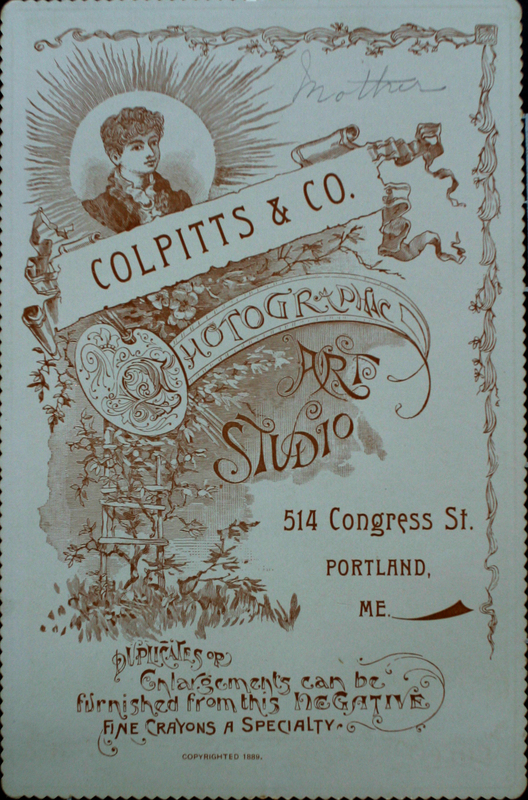 Text on back of photograph reads: COLPITTS & CO. PHOTOGRAPHIC ART STUDIO 514 Congress St. Portland ME. Enlargements can be furnished from this negatuve. Fine crayons a specialty." Source: Darrell Messer, Harvey, Rephotographed by Tim Patterson. 26 Jul 2007. Sadie and family lived in Boston, Mass. She married Andrew Jordan Fisher, 15 Jan 1908 in Valley Falls, Rhode Island. Born 28 Oct 1874 in Picton, NS. Died 13 Jun 1951 in Opossic, Boston, Mass. Buried in Cedar Grove Cemetery, Dorchester, Mass. Andrew was the son of George Fisher and Elisabeth McDonald. 2917. 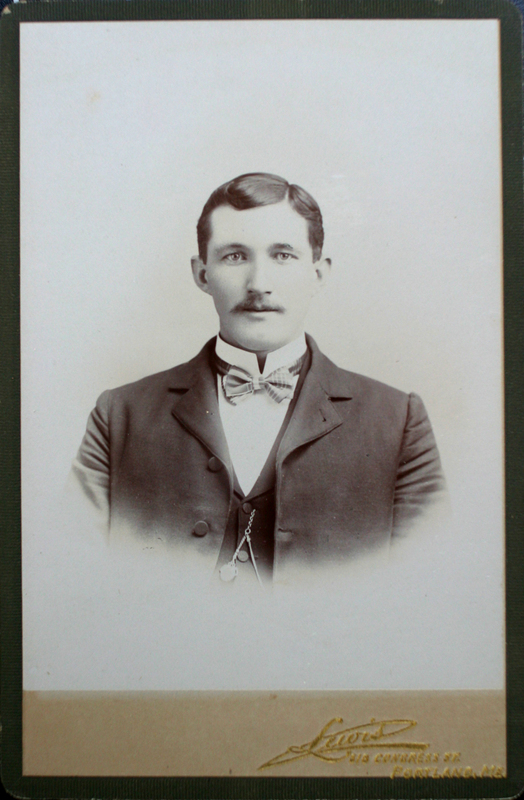 Undated cabinet card of male subject. 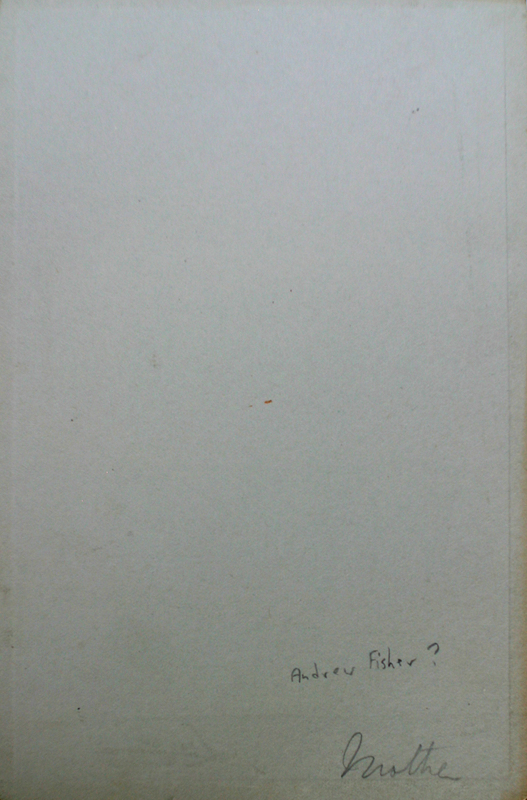 Notation on back of photograph (see 2918) reads "Andrew Fisher?" Photographer: Lewis, 218 Congress St. Portland Me. Source: Darrell Messer, Harvey, Rephotographed by Tim Patterson. 26 Jul 2007. 2918. 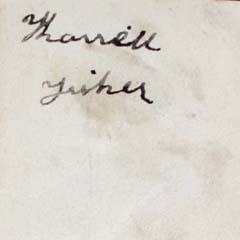 Back of undated cabinet card of male subject shown in 2917. 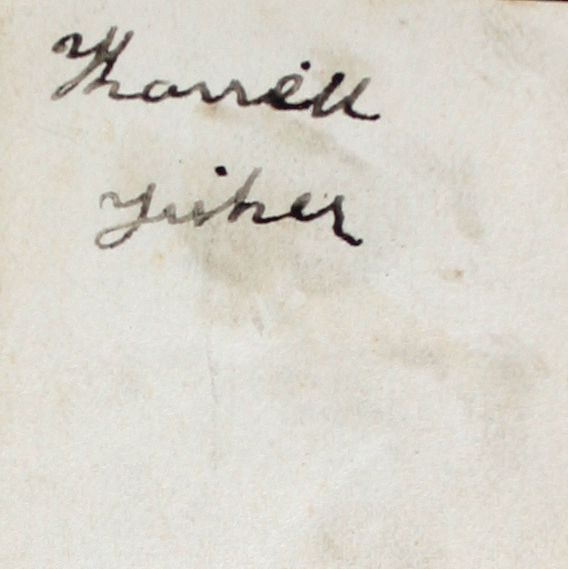 Notation reads "Andrew Fisher?" Photographer: Lewis, 218 Congress St. Portland Me. Source: Darrell Messer, Harvey, Rephotographed by Tim Patterson. 26 Jul 2007. 2922. Undated studio portrait of Harriett Fisher as young girl. See 2923 for label on back "Harriett Fisher". Source: Darrell Messer, Harvey, Rephotographed by Tim Patterson. 26 Jul 2007. 2923. 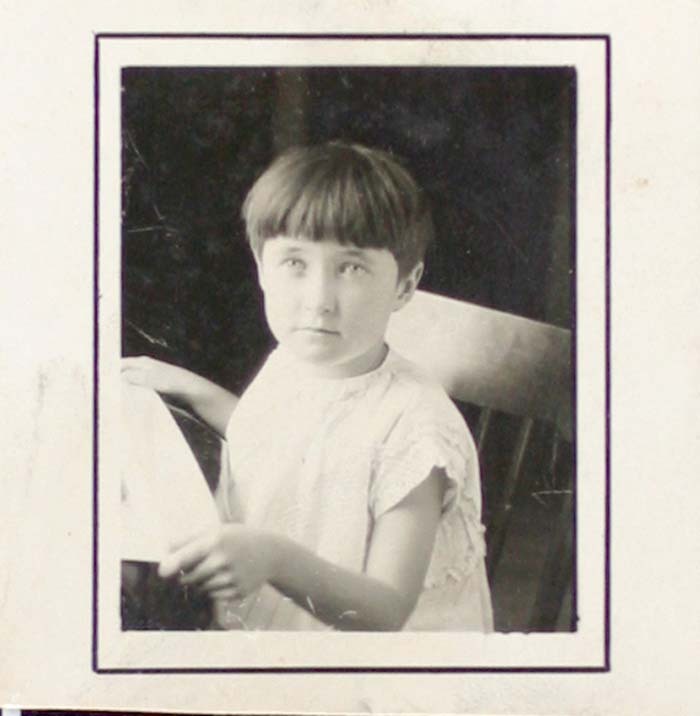 Back of undated studio portrait (2922 above) of Harriett Fisher as young girl. Caption reads "Harriett Fisher". Source: Darrell Messer, Harvey, Rephotographed by Tim Patterson. 26 Jul 2007.